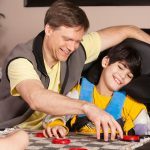 What Paraplegia Home Care Assistance Do You Need? Do you want information on paraplegia home care assistance? Are you looking for some in-home support to help you live with this condition? The right paraplegia home care assistance can help you manage the difficulties you may face with everyday living, but you will want to find the right provider for you. You may wish to start with shortlisting paraplegia home care assistance service providers that you feel best understand your specific situation and needs. 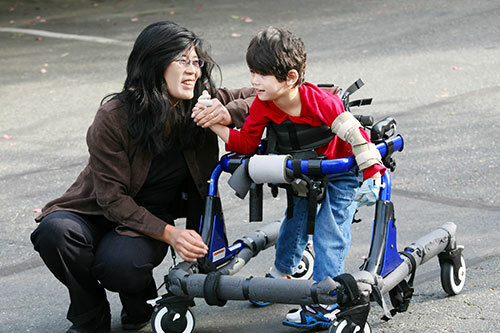 You will want to check that the paraplegia home care assistance provider also has the experience and knowledge needed to help you. When you first speak to a paraplegia home care assistance service they should offer a consultation with you so they can obtain a comprehensive understanding of your needs and how you are impacted by the condition. They should work in close conjunction with you to create a paraplegia home care assistance plan that caters for the specific challenges you have. 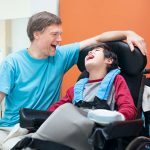 A key thing of an effective paraplegia home care assistance plan is that it should be flexible enough to evolve with you if your needs change. A key consideration for every team member at Beacon Support is a commitment to providing quality paraplegia home care assistance you can trust. You can be assured that we are focused on making sure you feel safe and supported every step of the way. It doesn’t matter what may happen, we know what to do and will deliver your paraplegia home care assistance professionally and with empathy. 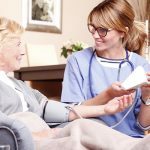 The quality of your paraplegia home care assistance is ensured through the supervision of a Registered Nurse. We are also a registered NDIS provider. Call us today at 1300 435 782 or contact us via our online form for a consultation and information about paraplegia home care assistance we can provide.